Understandably, many consumers aren't happy about corporations using personal data to make a profit. If you want to reclaim some of your privacy (at this point, you won't be able to get it all back, even if you smashed your computer and moved to Nowhere, Kentucky) here are five simple things that take almost no effort on your part. Open Facebook and click the downwards arrow in the top right. 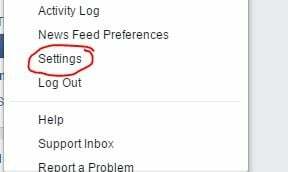 Select "Settings" from the dropdown list. Click "Edit" in the "Ads based on my use of websites and apps" section. Click "Choose Setting" and select "Off." Across all of your devices, your Facebook should now stop sending your information to its advertisers and you should see less relevant ads. You should see "Logged in With Facebook" at the top, with apps listed below. Hover over an app to see "Edit Settings" and "Remove" options. If you only want to edit the app's permissions, click "Edit Settings" and uncheck all blue checkmarks. 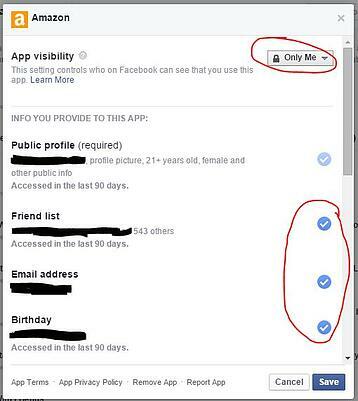 If you don't want the app to annoy your friends with posts, you can also change the App Visibility to "Only Me." To stop receiving notifications from the app, select "No" under "Send you notifications." Remember to select "Save" once you've changed the settings. You will have to do this for every app. If you have a lot of apps, you may want to simply remove unused apps. Some people are app fiends and download/interact with every app that catches their attention. If you're this type of person, it will be a huge hassle to go through every app and change its privacy settings. To remove apps you're not using, follow steps 1-4 from the previous section. Instead of clicking "Edit Settings," you'll select "Remove." You'll have to confirm each removal, and you may also remove all posts and activity from that app if you like. This one doesn't require current action - it's something to keep in mind as you use other websites and apps in the future. 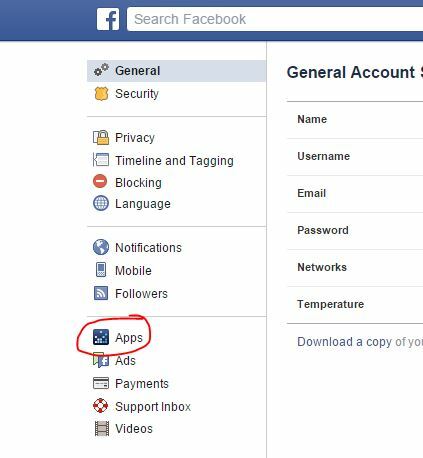 Many websites and apps have a "Login with Facebook" feature, which allows you to use the site or app without going through new account registration. You don't have to remember a separate username or password, either. But, there's always a catch. Logging in with Facebook on these third party apps and websites gives them access to your Facebook information. 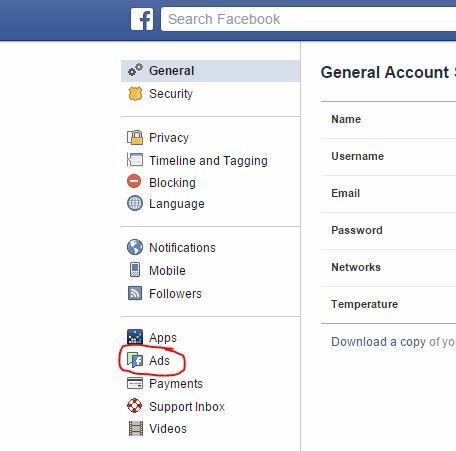 If you want to keep Facebook (and its partners) from tracking your activity, you should make separate accounts for each website and app. Do not select "Login with Facebook." This option is the big guns, for those people who are seriously concerned about protecting their online privacy. Facebook, Amazon, and over 100 other big-name companies are part of an organization called the Digital Advertising Alliance. The DAA allows you to exercise your right as a consumer to opt out of advertising tracking. To do so, visit the DAA Consumer Choice Page. It will scan your computer and tell you who is tracking you. 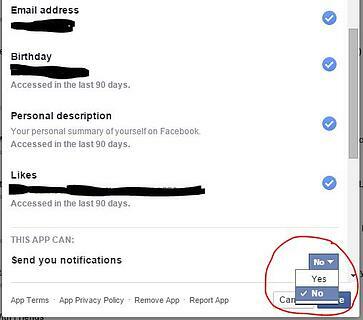 If you only want to opt out of specific companies' tracking, like Facebook, you can uncheck it from the list. 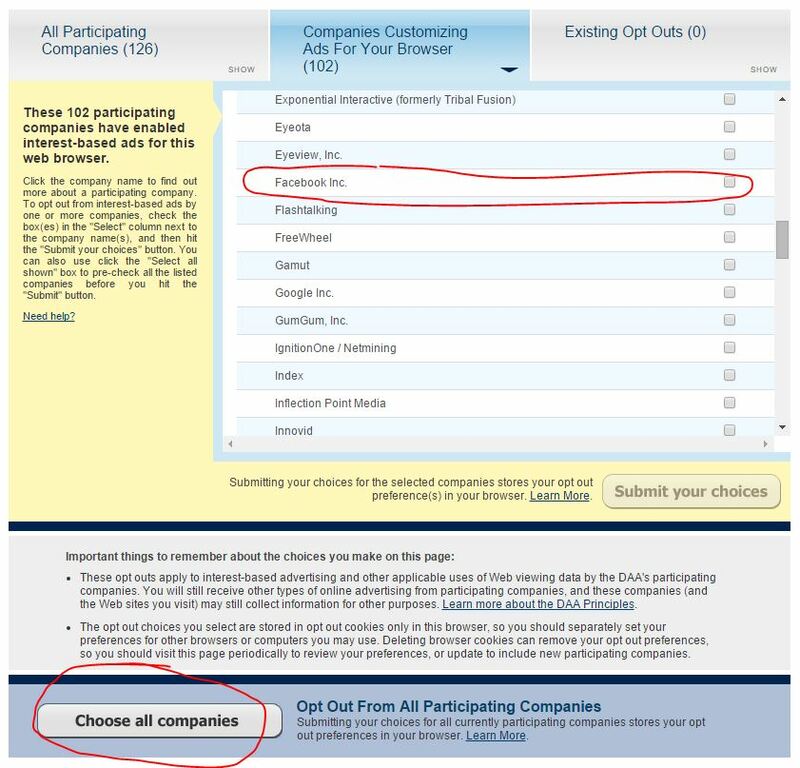 To opt out of everything, click "Choose all companies" at the bottom. These steps should keep Facebook and its partners & advertisers from grabbing and spreading your information around. However, it's hard to keep information completely private as the Internet continues to permeate every aspect of our daily lives. The only way to truly retain your privacy is to remove yourself from the Internet (which won't even guarantee that your job, friends, and family won't share your information. Plus, staying totally offline isn't really feasible these days). Additionally, Facebook is a necessity for businesses - so you can't escape it completely. However, these five simple steps can help your private life stay as private as possible. Your business can be successful on social media even if you don't like it personally. Click here to learn about social media best practices for business.